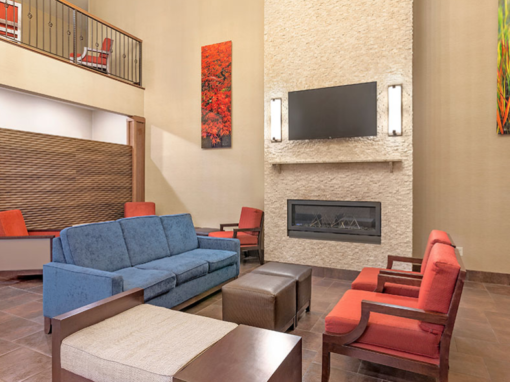 Travel Media Group has helped Fairfield Inn & Suites Tulare consistently improve their online reputation over the past two years. 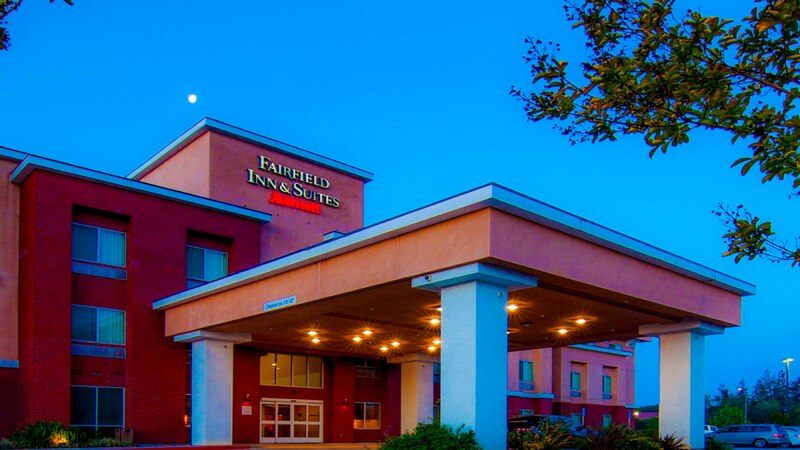 Using strategic reputation solutions to influence positive traveler feedback, Fairfield Inn & Suites has seen dramatic results, including: 353% more TripAdvisor reviews posted and a new Certificate of Excellence! 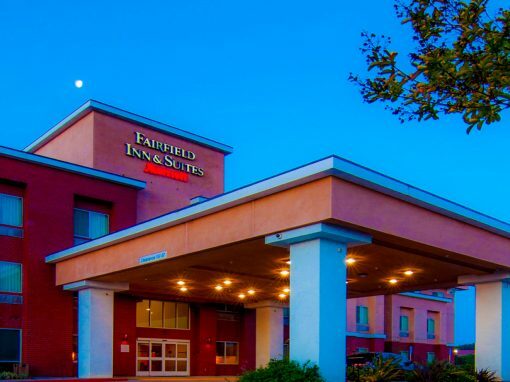 Fairfield Inn & Suites is located in the center of California’s Central Valley, just an hour away from the gigantic wonders of Sequoia National Park. 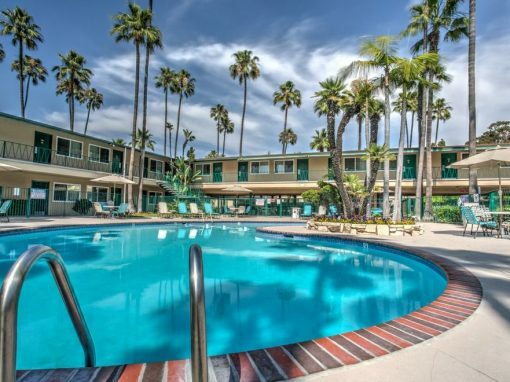 A fair driving distance from the Pacific Coast, Tulare is an ideal road trip stop for families and business travelers. 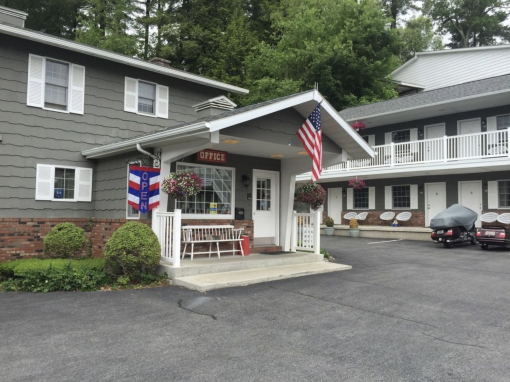 While Fairfield Inn & Suites offers an excellent value for travelers to the area, the hotel faces the challenge of being in a small market of closely ranked hotels. 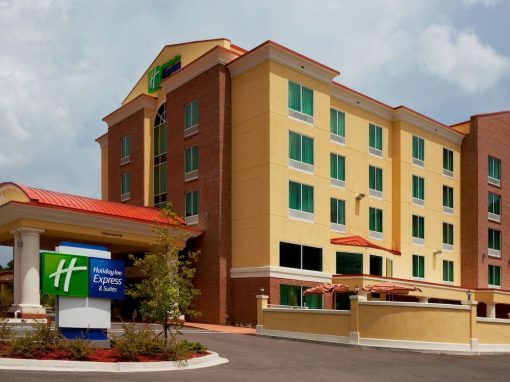 With 81% of travelers typically referencing TripAdvisor when deciding where to stay, Fairfield Inn & Suites’ lack of reviews was having a negative impact on occupancy. 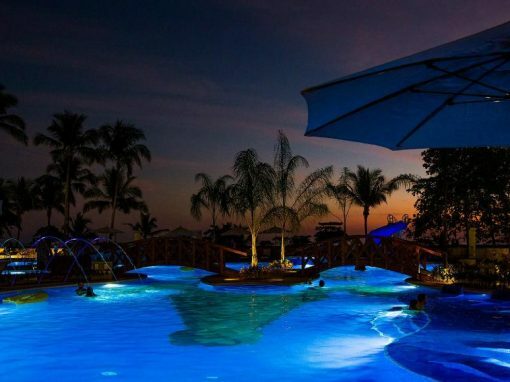 With just 17 total reviews on the listing, it was difficult for travelers to be confident in the guest feedback about the hotel. The goal of beginning a reputation management program was to increase the quantity and quality of reviews on TripAdvisor. 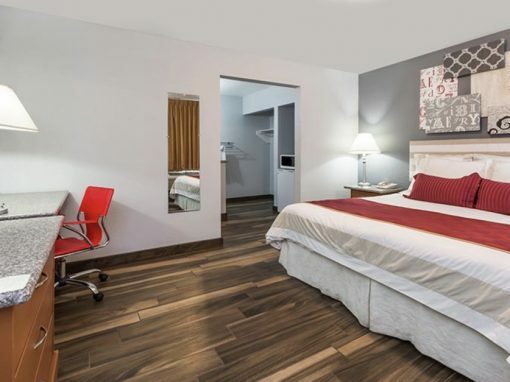 By partnering with Travel Media Group, the hotel was able to earn more positive reviews online and collect internal feedback on negative guest experiences at the hotel. 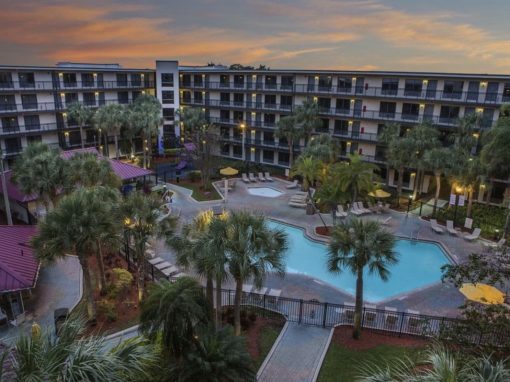 Through our post-stay email program, Travel Media Group referred 540 happy guests to TripAdvisor and Google, while collecting internal feedback from 88 guests who reported a negative experience. This internal feedback system allowed Fairfield Inn & Suites to better understand guest experiences and address them without broadcasting them to future travelers online. Through our Reputation Influence solution, Travel Media Group referred more than 540 happy guests to TripAdvisor and Google. 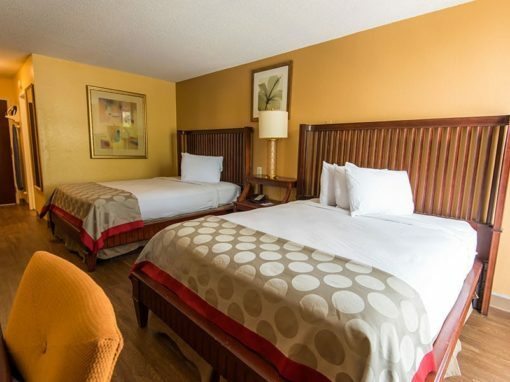 Rank on Google Map for "Hotels Near Tulare"
Fairfield Inn & Suites can view all data from TripAdvisor, Google, OTAs and more for the property and their top 5 competitors. 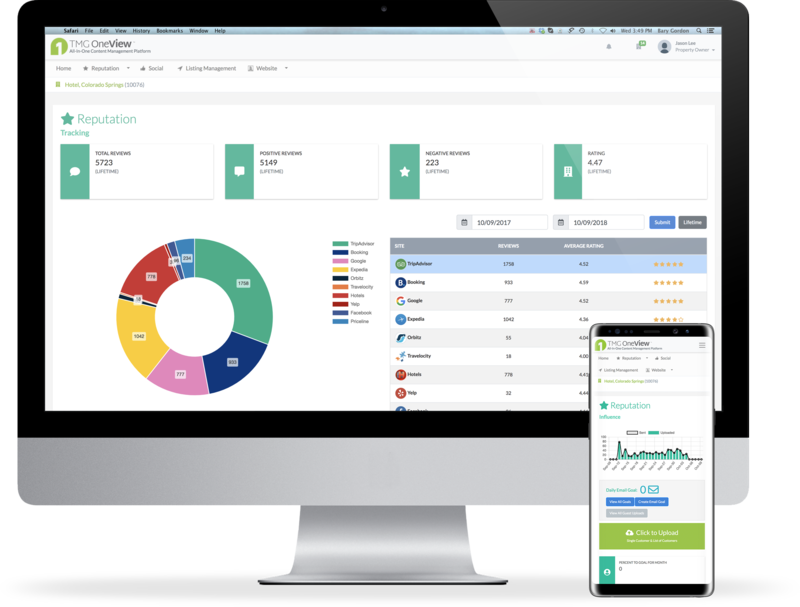 This enables them to understand their position in the marketplace in real time. 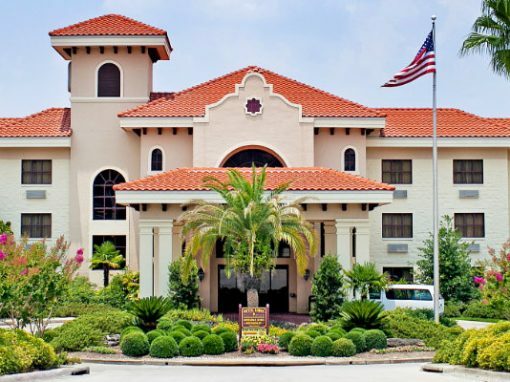 By collecting negative feedback on internal surveys, the hotel was given the opportunity to connect with the disappointed guest directly and provide elevated customer service. This internal feedback system allowed managers to better understand negative experiences and address them, without broadcasting them to future travelers online. 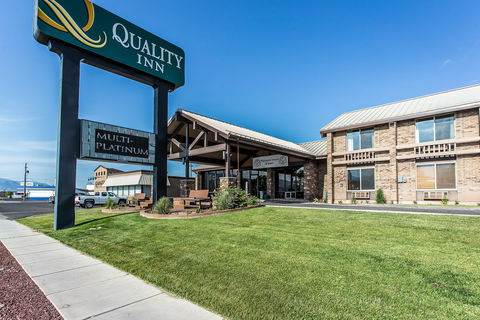 Through Tracking and Influence, Fairfield Inn & Suites Tulare achieved significant positive results for their online reputation.